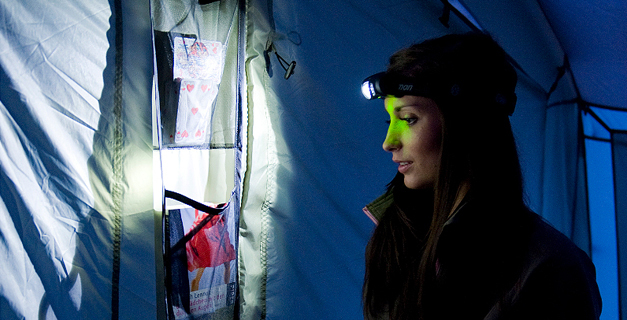 A range of headlamps for individual use in a variety of situations, combining convenience and performance. Coleman’s headlamps feature high power LED; walking through the campsites at night, reading in the tent – both hands are kept free. All our headlamps are tested to ANSI FL1 standard.